As big a win as LNG Canada’s just-approved $40-billion natural gas project is for British Columbia, one bit of uncertainty continues to hang over the project: Can B.C. supply enough labour for the estimated 10,000 jobs coming its way? Kory Wilson hopes that the answer is found, at least in large part, among the province’s underemployed Indigenous work force. 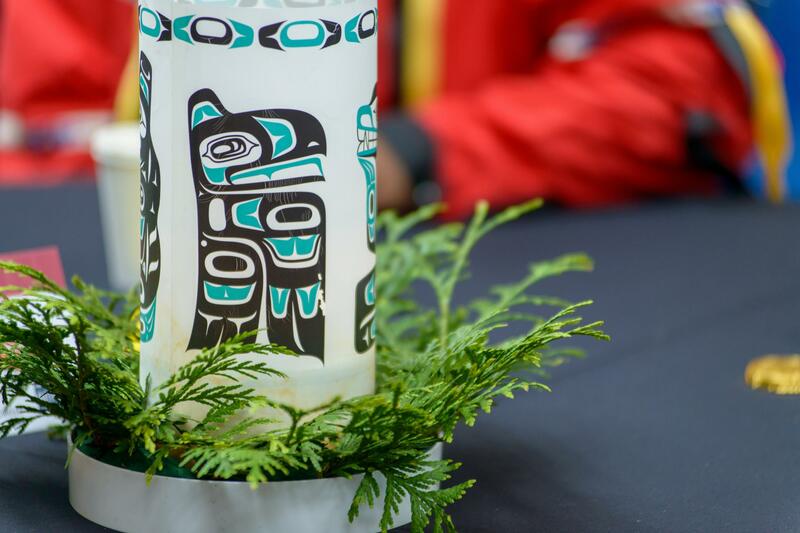 “It’s definitely an opportunity to help close the gap between Indigenous and non-Indigenous employment,” says Ms. Wilson, executive director of Indigenous Initiatives and Partnerships for the British Columbia Institute of Technology (BCIT) in Vancouver. Ms. Wilson, a member of the We Wai Kai Nation, is one of British Columbia’s best-known advocates for Indigenous education. Formerly the chair of Aboriginal Studies at Vancouver’s Langara College, she has spent much of her career working to open doors for Indigenous learners at the province’s community colleges, and, in turn, its job market.